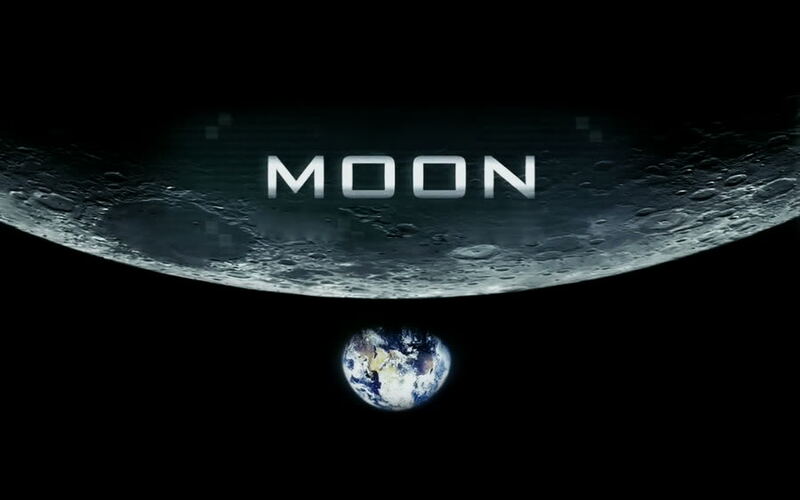 One of my favorite sci-fi movies of late has to be Moon by Duncan Jones (2009). I found the film absolutely fascinating especially considering it was Duncan's first effort. However, what I find more fascinating from a filmmaker perspective was how the movie came into to being. This is where Gavin Rothery the VFX supervisor for 'Moon' comes into to play. As I understand from watching behind the scenes footage, reading material on the internet, and this very informative interview, Gavin had a very big role to play. Just as the famous Syd Mead, brought to life Ridley Scott's ideas for Blade Runner so did Gavin for Duncan. In the interview Gavin also openly traces the relationships, connections, and career influences that brought 'Moon' into development. This interview underscores the importance of choosing your focus, hard work, and most of all how essential collaboration is in the film industry. However, I believe it is your focus that provides the branch for everything else to grow on. Thomas Winward of Screenwatch and Gavin talk comics, art, video games, the making of Moon and his upcoming film Archive. It’s always fascinating to hear professionals talk about their craft, and Gavin gives some great insight into the creative process behind the Moon and his relationship with director Duncan Jones. Newer PostWill there be another 'Rachel' in the Sequel to Blade Runner?